Metal additive manufacturing is both an art and a science, and an area of study that is constantly growing and evolving as new materials are developed. In a new research paper entitled “Microstructure and Mechanical Properties of CSMX-4 Single Crystals Prepared by Additive Manufacturing,” which you can access here, a group of scientists discuss CSMX-4, a second generation single crystalline superalloy. CSMX-4 and other alloys like it are highly susceptible to cracking, and so they are considered to be hardly weldable or even non-weldable. Recently, though, materials experts have been looking into processing these types of alloys using additive manufacturing. The researchers who authored this recent article have discovered that CSMX-4 can be processed without cracks using Electron Beam Melting. 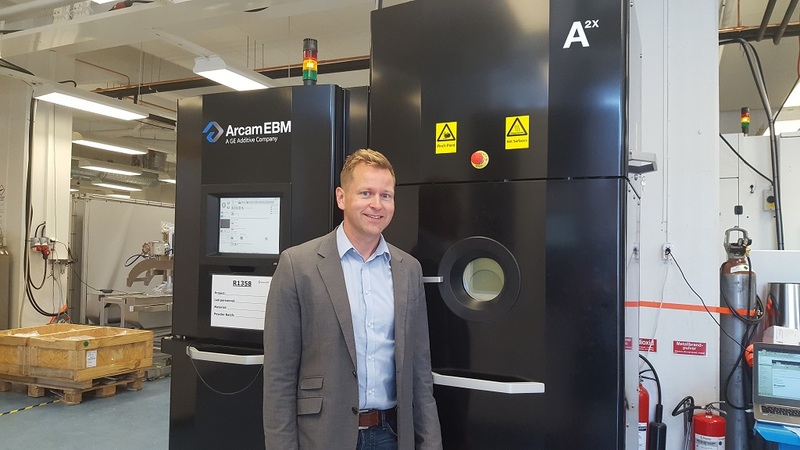 The researchers used an Arcam A2 EBM system to prepare 3D printed samples of the superalloy material. Some of the samples were heat-treated and compared to as-built samples as well as standard cast material and heat-treated cast material. Once the samples were printed, they were put through various tests: tensile, hardness, low cycle fatigue, creep, and microstructural investigations. The researchers found that strength and ductility increased with higher temperatures up to 800°C. The strength values of the heat-treated samples were comparable to those measured for conventional cast material. The heat-treated EBM samples also yielded high elongation and contraction values. All in all, it appears that the heat-treated samples performed better than the as-built samples, and were comparable if not superior to the cast samples, heat-treated or not. Authors of the paper include C. Körner, M. Rampsberger, C. Meid, D. Bürger, P. Wollgram, M. Bartsch, and G. Eggeler.